Developer Io-Interactive is upping the ante in Hitman’s penultimate episode, Freedom Fighters, which launches on Sep. 27. 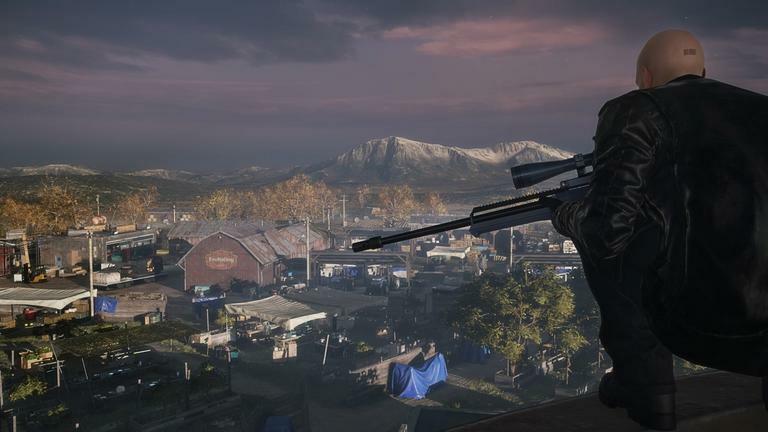 In Freedom Fighters, Agent 47 must infiltrate a Colorado farm compound that has been converted into a private militia training camp, according to a press release. This time, players will have four targets to locate and take out: Sean Rose, Maya Parvati, Ezra Berg, and Penelope Graves — each with their own specialist skillset ranging from environmental terrorism to chemical interrogation. Additionally, Episode 5 comes locked and loaded with all-new opportunities and disguises, as well as 70 different challenges that unlock new gear, weapons, and items. “Not only do you have four targets, but from the moment you set foot in Colorado, you’re on enemy ground,” Io-Interactive Studio Head Hannes Seifert said. Hitman’s season finale, which takes place in Japan, will release later in 2016. Which episode of Hitman is your favorite so far? Let us know in the comments below.